Our ARTrepreneur Program, is now in it’s second session and has successfully produced a five track EP titled “Take 1” with the students in the program from Overtown Youth Center in Miami, Florida. The EP is available to stream on our Soundcloud now. The students had the opportunity to create a music video for the track “Unstoppable” which highlights their success as they perform a song they collectively wrote, while wearing the t-shirt they designed with program partner, Roots Collective. The young ARTrepreneurs showcase their learned skills of recording arts, photoshop basics and heat pressing. Our goal is to give youth the tools to be creatively successful. Students in our ARTrepreneur Program learn media production, entrepreneurship, and social responsibility simultaneously. This is coupled with continual support provided by our staff of trusted adult mentors and creative leaders. We believe that giving the youth an outlet to deal with the stresses of everyday life, and providing stable adult support no matter their home life will propel them into a realm of success they never imagined. Over the course of 16 weeks, the students in the ARTrepreneur Program created their own musical EP, designed the artwork, and produced graphics to have printed on apparel and stationery. The Unstoppable tee is available for purchase on Eracism Clothing now. We also offer the students in the program the opportunity to create a business proposal that benefits their community. Then, through our League of Extraordinary Dreamers Scholarship we are able to grant a scholarship to help that student achieve their dreams. 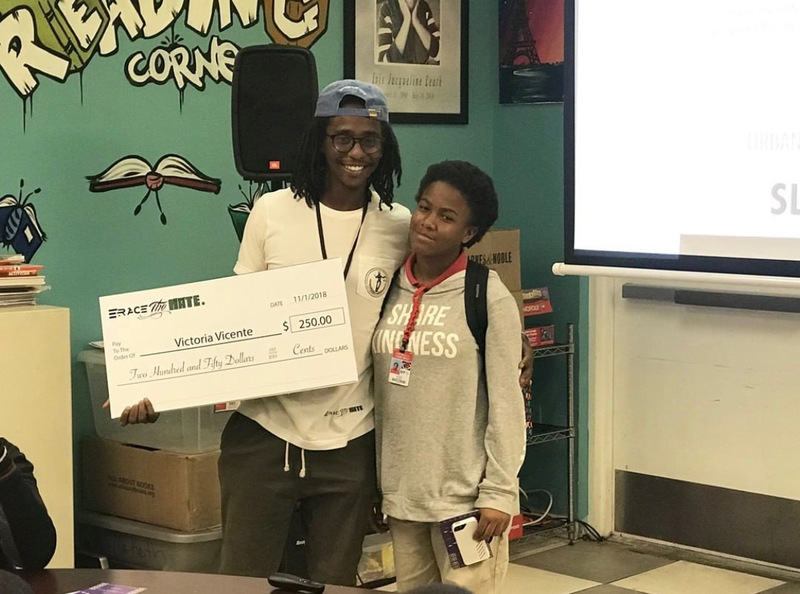 Just last week we had the privilege to grant Victoria, a student in the program at Overtown Youth Center, a $250 scholarship for her business proposal of a mathematics app to assist her community in mastering the subject. We are continually inspired by the great work of the students and are motivated to provide them the platform to succeed. 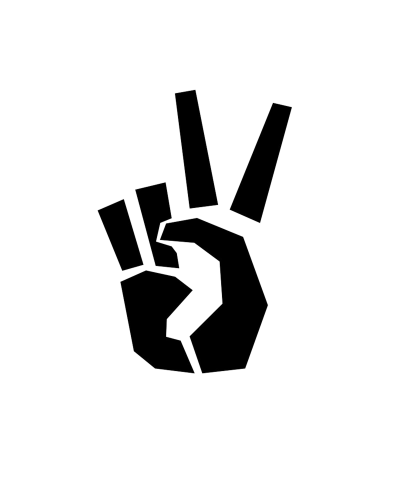 If you would like to support our initiative to cultivate creative success in the youth of today, head over to Eracism Clothing to give us a hand, get some swag for yourself, and join the team of Eracists. Stay tuned for further updates and successes with our ARTrepreneur program.